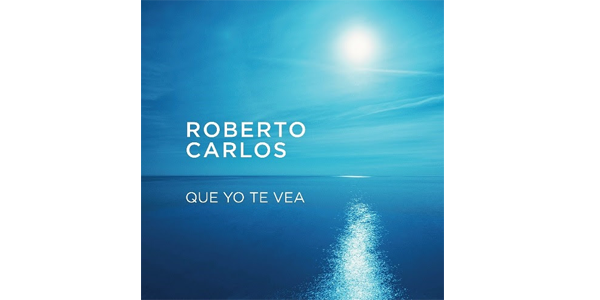 MIAMI (8 de febrero, 2019) – Roberto Carlos, ganador de cuatro GRAMMY® Latinos y un GRAMMY® como mejor cantante latinoamericano, lanza su tercer sencillo, “Que Yo Te Vea”, de su más reciente producción discográfica Amor Sin Límite . Con más de 140 millones de álbumes vendidos, Roberto Carlos es el artista solista brasileño que más vendió discos en la historia, superando a los Beatles y Elvis Presley. 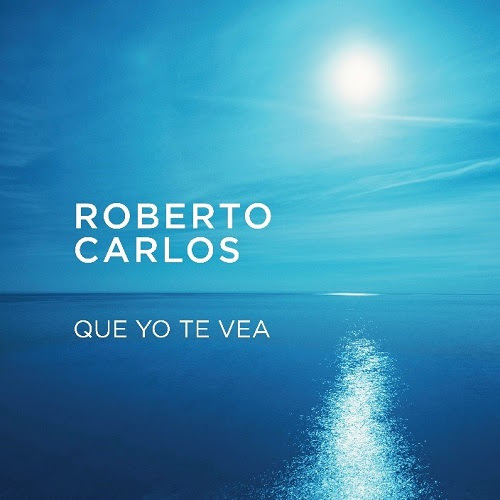 MIAMI (February 8, 2019) – The legendary Brazilian artist Roberto Carlos, winner of one GRAMMY® and four Latin GRAMMYs®, today releases “Que Yo Te Vea”. It’s the third single from his most recent studio set Amor Sin Límite, his first Spanish-language album in 25 years. With over 140 million albums sold throughout his career, Roberto Carlos is Brazil’s most successful solo artist in history, and has outsold the Beatles and Elvis Presley in his home country. “Que Yo Te Vea” is a new song with a retro feel, thanks to its instrumental blend of guitars and percussion and its touches of salsa and mambo. Amor Sin Límite includes three other brand-new tracks, plus six Spanish versions of songs that he had previously recorded in Portuguese. From front to back, it’s a gem from Brazil’s most beloved vocalist of all time. In March 2019, Roberto Carlos will launch an international tour that will take him to the United States, Argentina and Europe. See below for details!